Convenience – the shake mix mixes up easily in just a shaker cup without any grittiness. It is easy to mix it up with water or any other liquid of choice (almond milk, dairy milk, or coconut milk) which adds to its portability. Mix up a shake at work, at the gym or on the way out the door for breakfast every morning. Protein to feel full – there have been lots of studies that prove protein at every meal will help keep you feeling full until your next meal. 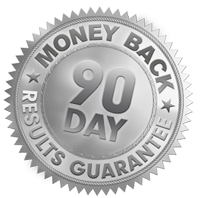 Taste – Body by Vi Shake mix tastes good and that makes it easier to stay committed to your weight loss goal. Easy Program to Follow – simply replace two meals with a shake and eat a normal sized and healthy meal will help you lose weight. 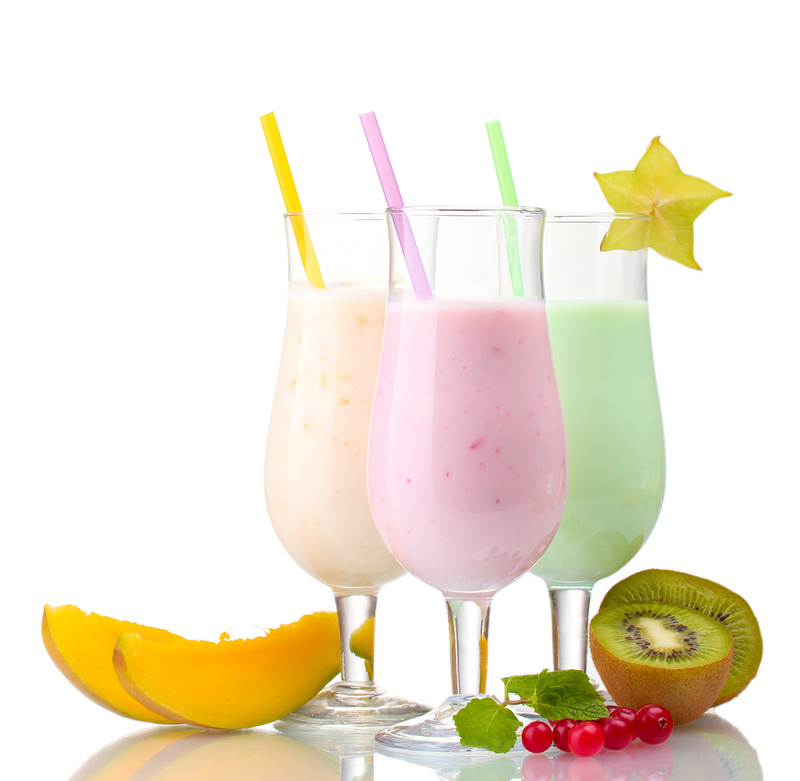 Most find breakfast and lunch are the easiest meals to replace with a Body by Vi shake/smoothie and then have dinner with family in the evenings. In 2008 when the world first met Ruby Gettinger, the star of the hit American reality-documentary television series Ruby, they saw a woman who was nearly 500 lbs. and who was determined to lose the weight. Documenting her weight-loss journey in a public forum was a conscious step for Ruby, as she sought to inspire others to become healthier. 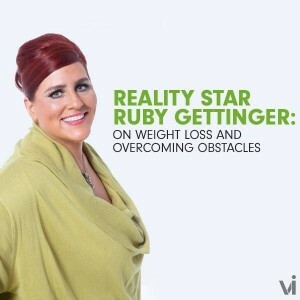 Every week, viewers tuned in to watch Ruby battle her weight as she faced everyday life challenges, like resisting food temptations at restaurants, squeezing into small bathroom stalls, and recovering from diet setbacks. And yet, what resonated most with audiences was Ruby’s refreshing candor and sense of humor throughout it all. Now, four years later, Ruby is showing the world a different face—one that is happier, healthier… and thinner. And she credits The Challenge for her success. It wasn’t long after her reality TV show ended that Ruby decided to once again go public with her weight-loss journey—this time with The Challenge. Only a month into her first 90-Day Challenge, Ruby had already started noticing results… beyond just the weight. “People were continually telling me how much healthier I looked and how much more I was moving!” she says. Today, Ruby is still moving. In fact, since she started The Challenge, she has lost over 100 lbs. She had opted for the Transformation Kit, which is the most comprehensive Kit to help achieve maximum weight-loss results. Her daily routine includes starting her day with the ViSalus GO® Instant Energy Shot and then walking or biking for an hour. She then makes a delicious Vi-Shape® Shake with Vi-Trim® powder to help curb her appetite, along with vitamins and Vi-Slim® to support her metabolism. For Ruby, the power of positive thinking can make all the difference in not only setting goals, but also in achieving them. 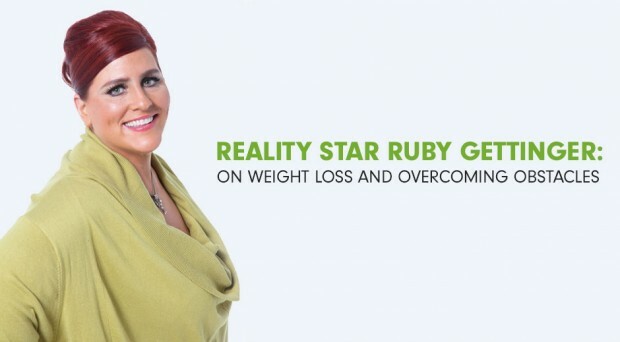 What would Ruby say to those who have convinced themselves they have tried everything to lose weight but just can’t? A new report is out that shows walking is just as good as running in reducing risks for diabetes, coronary heart disease (CHD), hypertension and hypercholesterolemia (high cholesterol). The report shows that the make-up of each of the groups was quite different with the runners being mostly younger and with that consideration, the researchers believe that the results are statistically equivalent.